At our Rose Lane memory care centers we have worked intensely to create a structured environment with enhanced safety and care options for our residents. 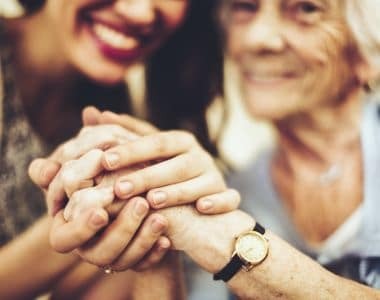 From accommodating dietary requirements, to creating specialized programming, to monitoring medications and helping with personal hygiene, care is provided in a way that allows residents to maintain their dignity and safeguard their independence. The staff at our memory support communities understands the challenges that accompany Alzheimer’s disease, both for residents and their families. To meet those challenges we’ve developed service offerings that go far beyond care. By offering Alzheimer’s support groups and other programs that help residents and their families confront difficulties ahead, we’ve become an important resource that Delaware residents have come to count on. 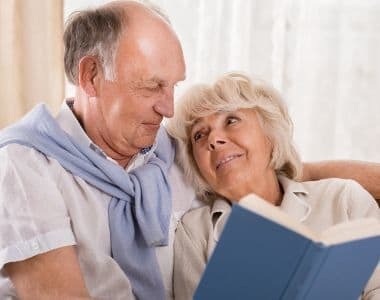 For residents suffering from memory issues, we offer a therapeutic program of special events, social interaction, recreation, household tasks and everyday living activities. These programs instill a sense of achievement and normalcy for those requiring Alzheimer’s and memory care.